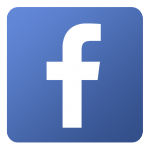 Jack Doyle is the Social Media & Web Platforms Sphere leader. 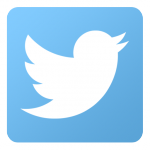 This Sphere comprises projects that aim at engaging with the Judge Program and its community via Social Media outlets. 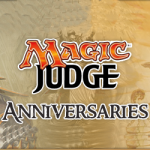 It assists other Spheres and projects facilitating promotion of their initiatives on Social Media, and also supports the implementation of solutions and best practices in other web platforms, such as the WordPress-based blogs.magicjudges.org network. The Sphere’s management is run using a JudgeApps project. The Sphere also takes care of staff photos at Grand Prix events. See some guidelines for those here. 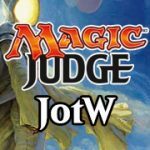 A blog for publishing tournament reports from judges. Judges volunteering their graphic design skills for judge projects. Celebration of our arbitrary amounts of time together. 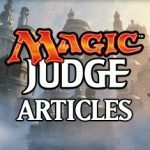 A platform for publishing judge articles. 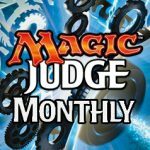 Weekly interviews with featured judges from around the world. Preparation and publishing of bios to promote Level 3 advancements. 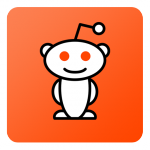 Monthly summary of the JudgeApps forums and other online outlets. 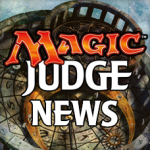 Official news outlet for the Judge Program. 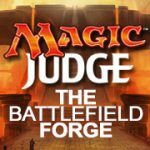 Official Facebook page for the Judge Program. 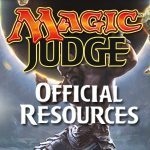 Official Twitter account for the Judge Program. 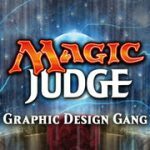 Moderation of the /r/mtgjudge subreddit. 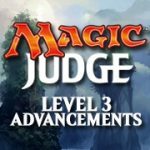 Official website for information about judge levels, program structure, judge testing, and other information released by the Judge Program. 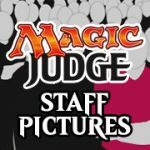 Collection of staff pictures for Grand Prix, Pro Tours, and the WMC. 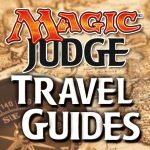 Creation of travel guides for Premier Events, providing useful information to attending judges and players. The place for users of the Judge Blogs network to ask questions, receive updates, and share tips and best practices for WordPress blogging!